The safety and security of our homes, offices and vehicles are of paramount concern. 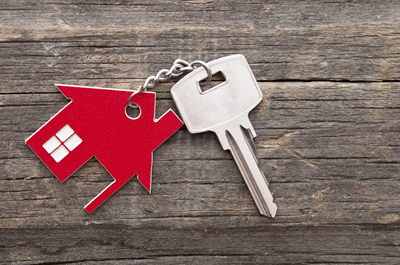 They are our most valuable possessions, and when any of them encounters issues with their locks and keys, “Locksmith Fresno” is the name that can be trusted to solve all these problems and then some. Our company has an emergency locksmith always on call to service your lock and key needs at all times of the day, any day of the week. 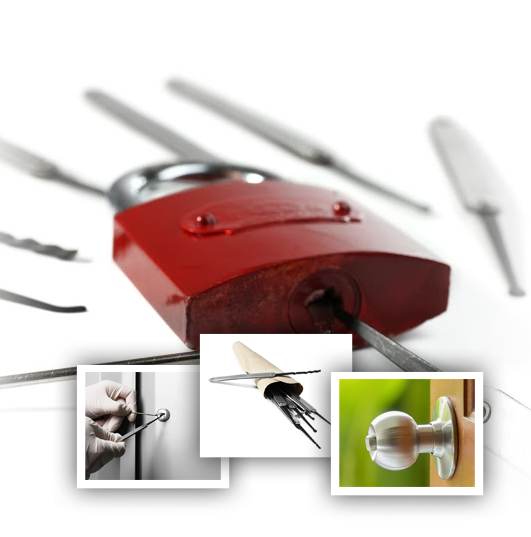 We are equipped with the most modern equipment and machinery that you can ever find in a locksmith company. If you get locked out of your home or vehicle, an expert locksmith will be there to provide a solution to your problem. If the lockout occurred during the night, you do not have to wait until the morning until you can get in to your home or car. 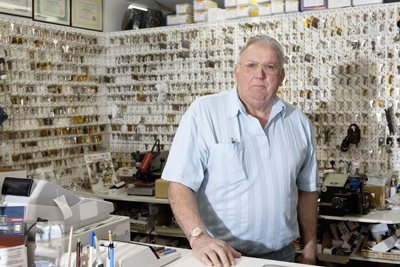 Our locksmith will be there to either unlock the door or make a copy of your keys if you lost them. 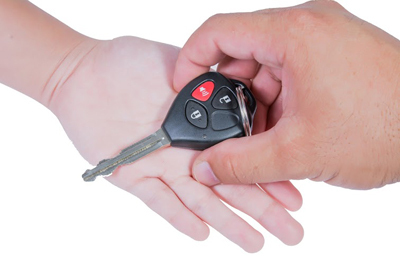 Locksmith Fresno is an expert on all lock and key concerns not just for homes, but for offices and vehicles as well. Our experts are continuously undergoing training on new technology to be able to give you only the highest quality results that you deserve. An emergency trunk opening requires only the appropriate tools to be able to open it and avoid getting any scratches or damage on the truck’s surface. You do not have to worry about your vehicle getting scratched because we handle each job with care and precision. The same goes with auto lockout. Precision and accuracy as well as efficiency are our sales pitches. Whenever there's new technology introduced in the market, our team immediately seizes the opportunity to acquire new tools and machinery and train to use and handle them effectively in all our services. We constantly train to handle new equipment and enhance our skills to give you a better and faster service. You can call us, leave us a message via our email address or browse through the rest of our website to learn more about our services and our company as well. We have very affordable quotes that are hard to resist. Call us on our hotlines that are open 24/7! You do not have to break your bank for keeping your home and vehicle secure.